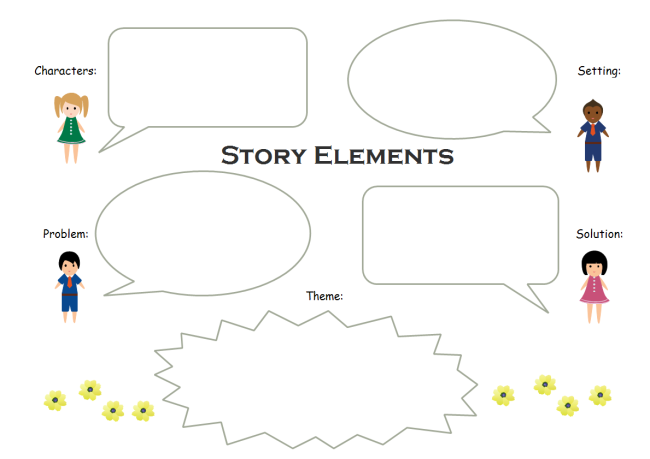 Description: The story elements graphic organizer is ready to download and use. We provide a host of beautiful graphic organizers for reading comprehension that your can download and use for free. If you need to customize the template, you need to install an Edraw and download the EDDX file.